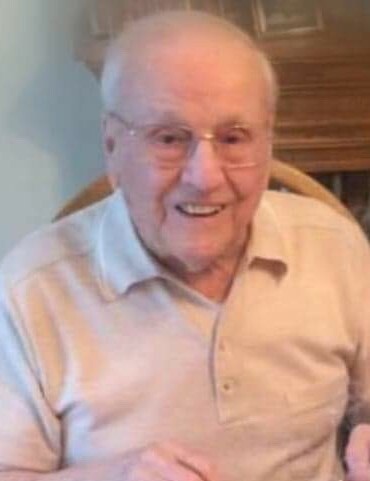 ALLENSTOWN- Mr. Everett R. Chaput, Sr., 98, of Allenstown, passed away unexpectedly at home on January 24, 2019. Born in Allenstown, Everett was the son of the late Joseph and Sylvia (Fanny) Chaput. He was a lifelong resident of Allenstown. 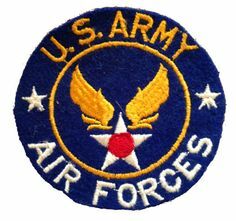 He enlisted in the United States Army Air Corps and proudly served his country during World War II as a member of the 1377th Bomber Group Squadron B. Prior to his retirement, Everett was employed as a pharmacist’s technician for the Veterans Administration Hospital in Manchester, a position he held for over 30 years. He was a longtime member of the American Legion Post #28. He was predeceased by his beloved wife, Leona (Gagne) Chaput, his son, Everett R. “Chappy” Chaput, Jr. and his brothers, Leo, Raymond, Lou, Willie and Ernest Chaput. He is survived by his son: Donald Chaput and his wife Barbara of Allenstown; his daughter-in-law, Sharon Chaput of Allenstown; his grandsons, Everett Chaput III and his wife Mary Anne of Concord and Leonard Chaput and his wife Gherri of Allenstown; and four great granddaughters, Emma, Erin, Chloe and Gwendolyn.